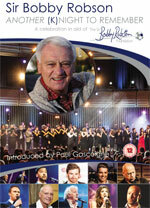 This is a very different album from Bobby Pattinson's previous recorded show, Bobby's Back. 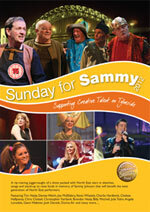 In this intimate theatre, it's Bobby at his best in a more relaxed cabaret style of performance. 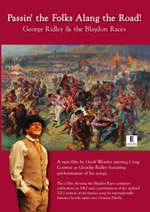 It's the style that's made him tremendously successful from Longbenton to Las Vegas; from South Shields to Sydney. 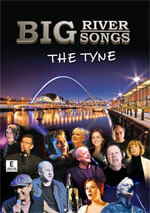 Bobby likes to say that he isn't a North East comedian, he's a comedian from the North East. It's certainly true that his humour appeals to audiences all over the world, in places ranging from tiny clubs to massive cabaret venues. 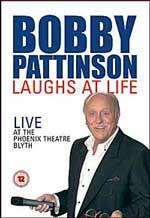 Bobby Pattinson Laughs At Life was recorded in front of a delighted full house at the Phoenix Theatre Blyth in 2004.